What anagrams are available for bubba watson? 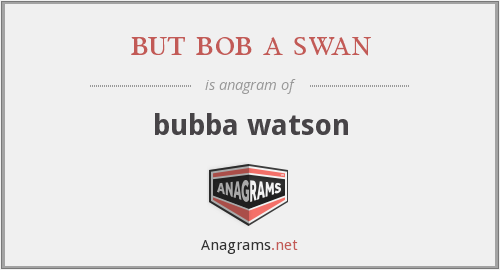 This page is about an anagram for the word but bob a swan that can be used in word games, puzzles, trivia and other crossword based board games. "but bob a swan." Anagrams.net. STANDS4 LLC, 2019. Web. 19 Apr. 2019. <https://www.anagrams.net/term/32371073>.